Large-sized doors and windows is a new trend in the architecture that changes the perception of living space. 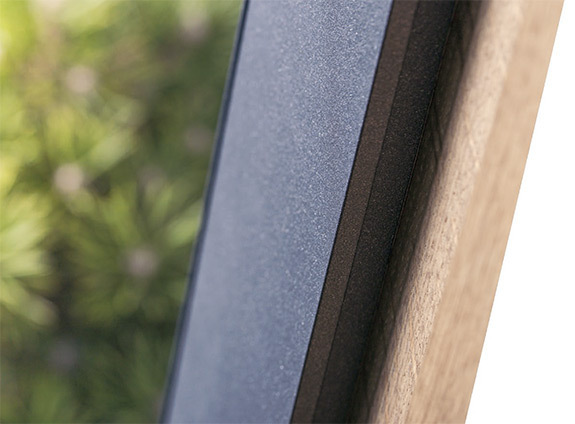 Big glazing - fully functional, easy to open, secure and beautifully made - will bring out more of the everyday comfort. Leading engineers working together to bond the properties of both wood & aluminum with advanced technologies have achieved unique results, creating INNOVIEW. 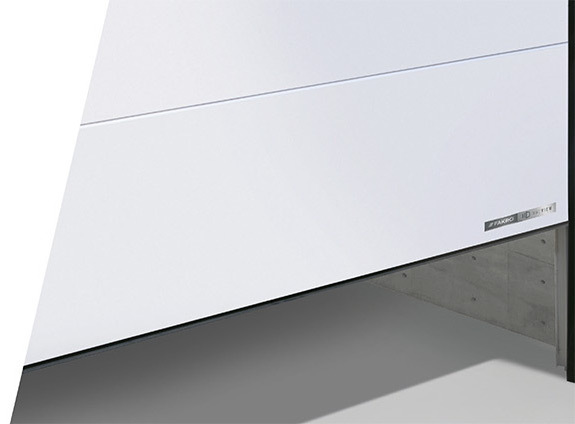 Precise mechanisms allow unprecedentedly easy operation of large-sized sashes – the boundary between the interior and surroundings is getting blurred while moving between them is extremely safe. 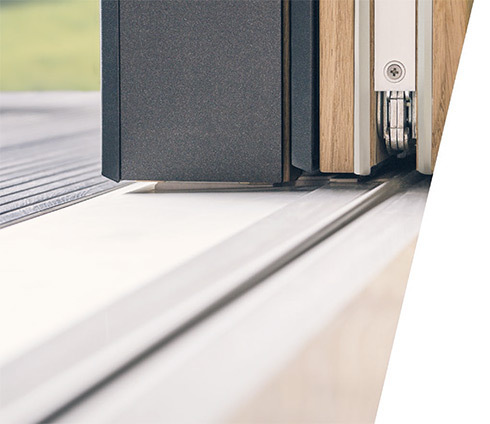 Thanks to modern hardware system with anti-burglary class rc2, all INNOVIEW slide doors feature increased resistance to burglary and provide what matters most in your house – a sense of calm and safety. 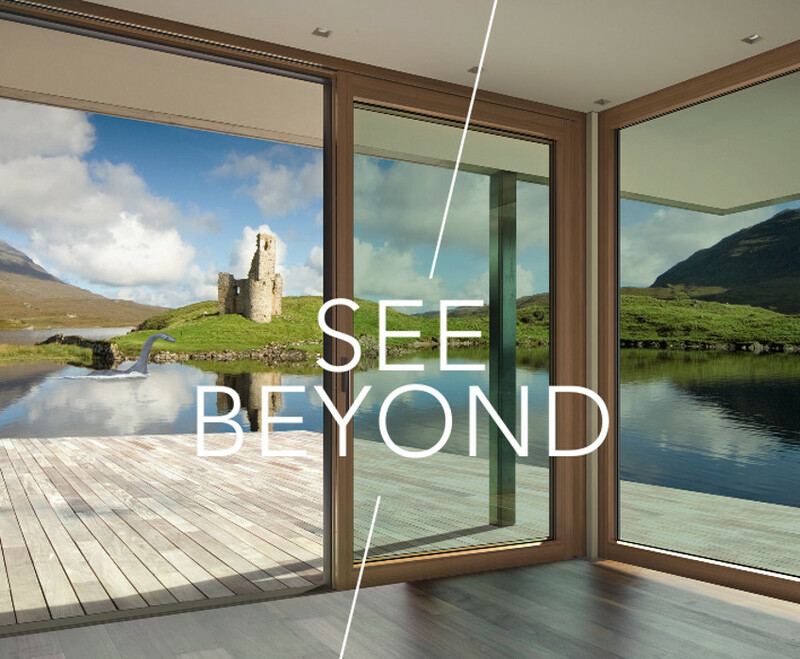 Through combining inner wooden and outer aluminum frames, we are bringing together aesthetics and durability in a way that is changing trends in architecture. 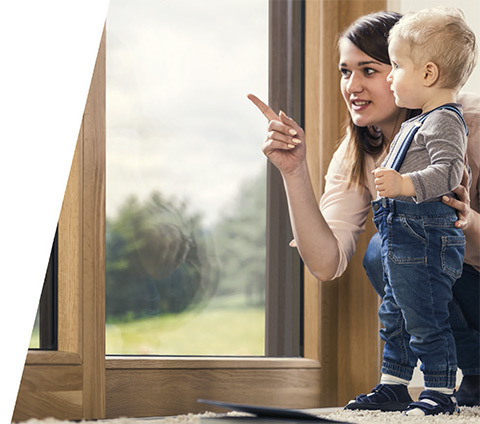 Made to the same high standards in build quality, thermal and sound insulation fakro has become known for, the INNOVIEW range will change your perception on large scale windows. Infused with the latest technology to ensure long term, trouble free operation and maintenance. While also providing flexibility for all environments in modern architects and a full choice of colour customisation, door sizes and textures. 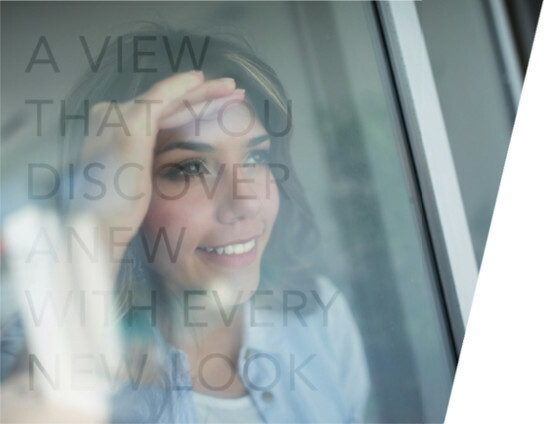 INNOVIEW products are characterized by the highest quality, safety, comfort and aesthetics as well as guarantee harmony with other products available in this range.